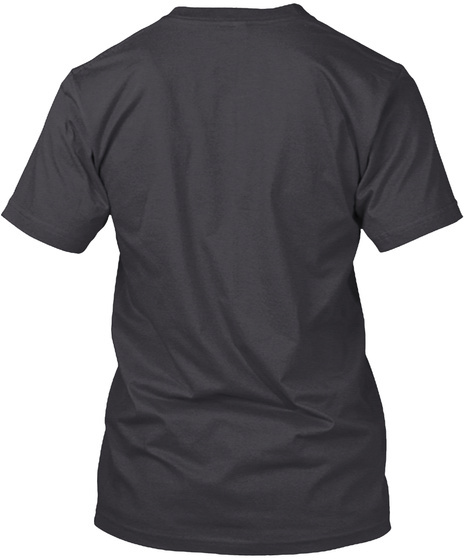 100% of all proceeds from this shirt will be donated to Creative Commons. It's back for a limited time! Our beloved CC Remix Tee is designed by acclaimed artist Shepard Fairey. 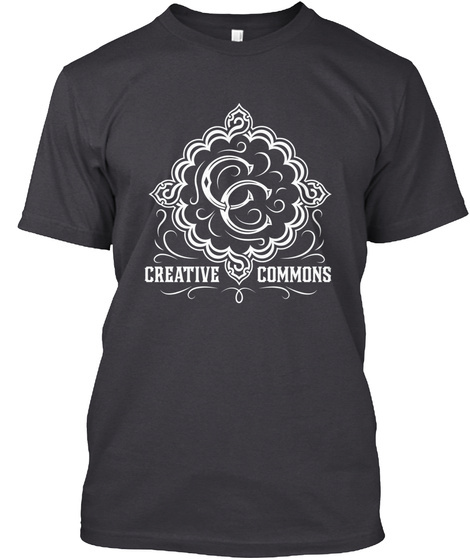 Last available in 2009, the shirt features a special Creative Commons remix logo in a beautiful white print. Design will be printed on premium tee stock.